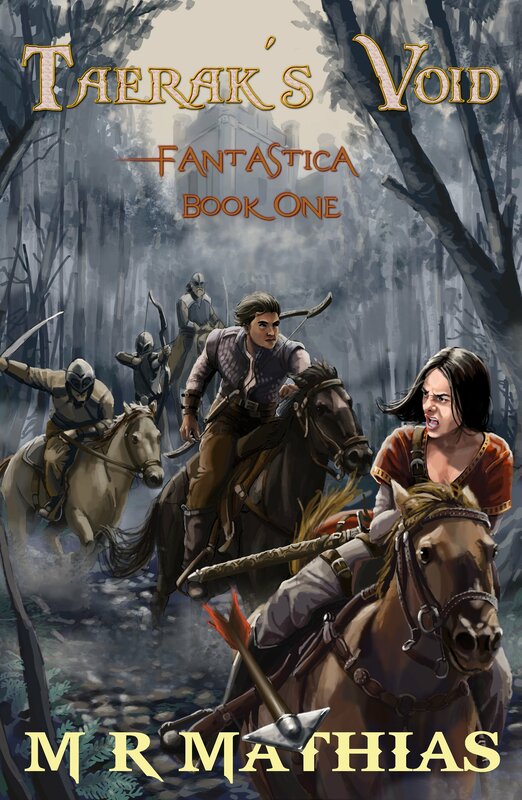 The Reviews are coming in for FANTASTICA books one and two! After finding a strange medallion and some maps with markings that no one in his village can understand, Braxton Bray decides to take it all to the Hall of Scholars in the kingdom’s capital. 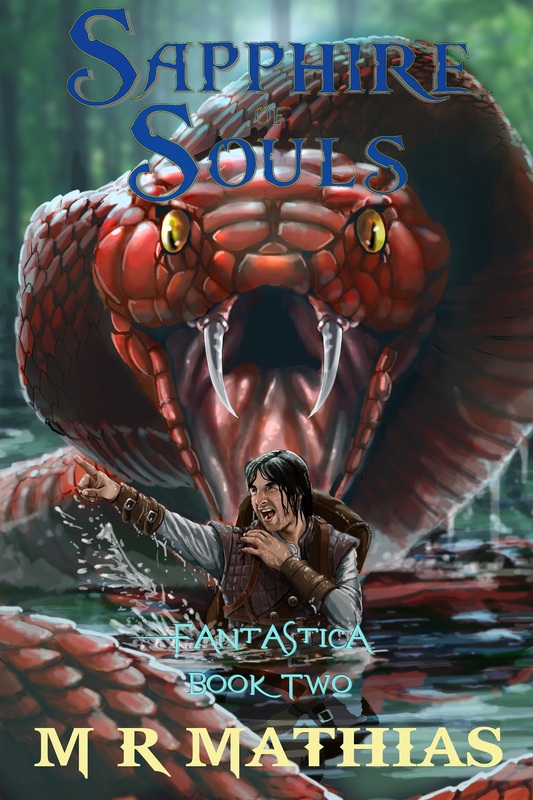 Braxton and a tough young female caravan guard named Nixy are forced to run for their lives, for someone else wants what Braxton found and is willing to go to great lengths to take it. Click the cover image below to see new reviews and find out more. the future of the realm hangs in the balance. Can our heroes find and destroy the sapphire before Pharark can use its power to bring the kingdom to its knees? Will the necromancer who covets Braxton’s medallion find a way to stop them? Does the love Nixy and Braxton share for each other even stand a chance in the brutal world they’ve found themselves in? There is only one way to find out. Both titles are available at Amazon in paperback and for Kindle. You can read them FREE if you have Kindle Unlimited.